Run part of the marathon route and refuel with freshly-caught seafood. Located on India’s Western coast, Mumbai is both the heart of the Bollywood film industry and the country’s economic hub. 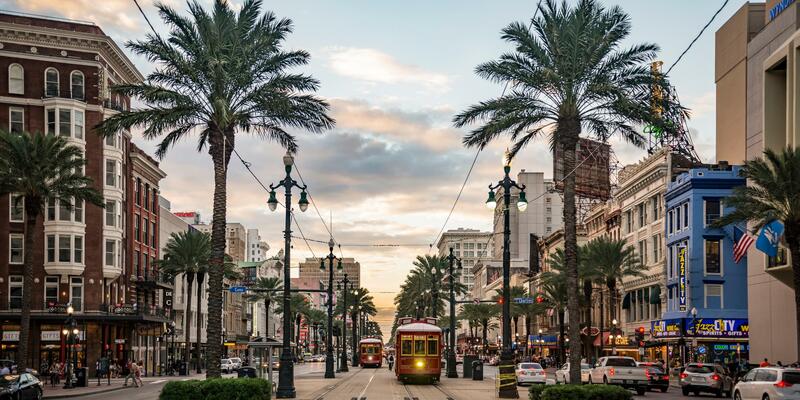 The densely populated city—the nation’s largest—is a place of sensory overload, with bustling, overcrowded streets and a plethora of sights, sounds, and smells at every corner. But, there are pockets of serenity to be found in yoga classes and art galleries around the locale. The Indian spring celebration of Holi, also called The Festival of Colors, will take place on March 20 and 21. In Mumbai, multiple locations will host events, many including rituals and prayers in addition to massive color fights where revelers throw multi-hued powder. Here’s what to see, eat, and do in Mumbai. With (relatively) walkable streets and a surplus of shops, restaurants, and cultural activities, South Mumbai is the most visitor-friendly area. Stay at Abode Bombay in Colaba, the historical epicenter. The chic, locally-inspired décor includes handmade Art Deco floor tiling and restored Indian vintage furniture. Previously relegated to suburban status, the neighborhood of Bandra has become a hip destination for Mumbai’s younger generation, thanks to recent years of urban sprawl. Book a room at Le Sutra, which bills itself as “the world’s first Indian art hotel,” and features three floors of themed rooms, each decorated in a different style. Spend your first day in South Mumbai, and start with breakfast at Kala Ghoda Cafe. Choose from health-forward offerings like fruit-and-honey–adorned gluten-free waffles, spicy omelettes with tomato and chili, and fresh homemade juices. Kala Ghoda is Mumbai’s arts district. Pop into Fabindia for souvenirs and clothing, or pick up some woven textiles at Artisans’ or Chetana Craft Centre. 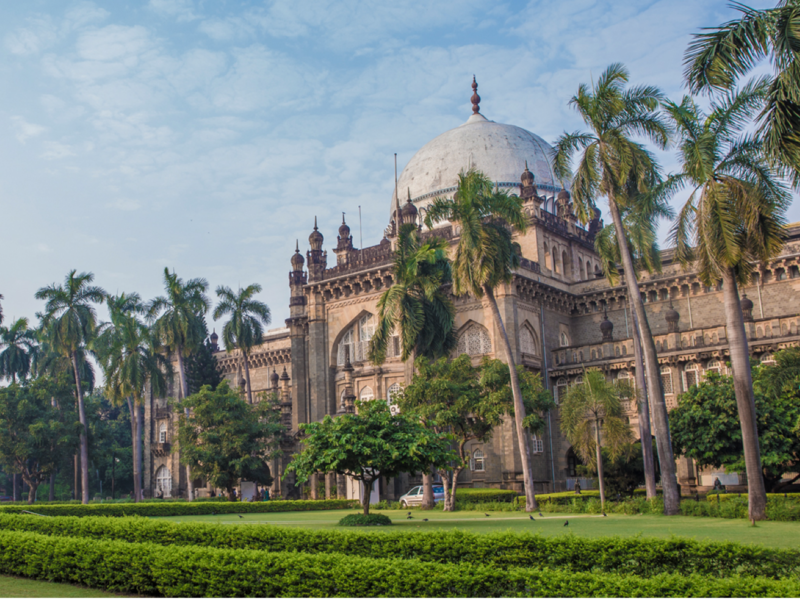 Then, visit one of the many museums in the area including the National Gallery of Modern Art, Jehangir Art Gallery, and the Chhatrapati Shivaji Maharaj Museum, which is built in the majestic Indo-Saracenic style. Marine Drive lines the coast of South Mumbai and is a popular exercise location for Mumbaikars, as locals are called. 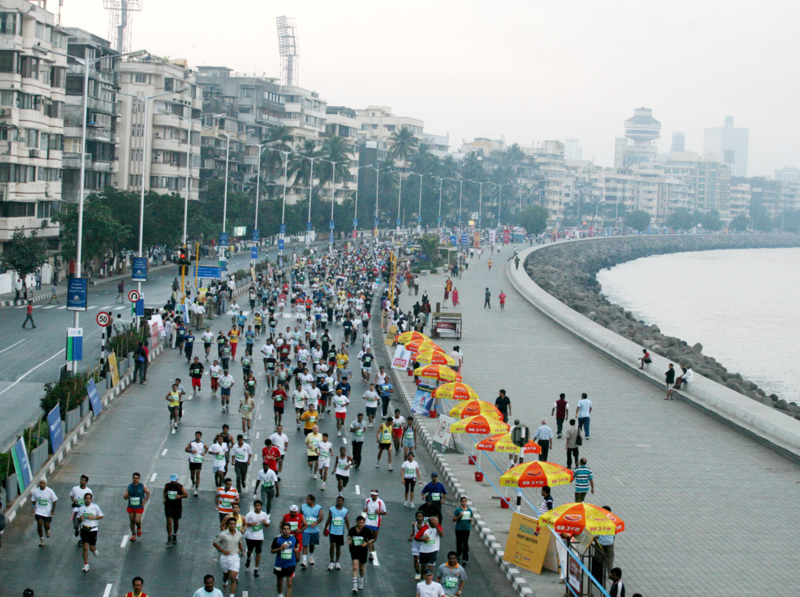 Begin at Nariman Point, and run north, 2.5 miles to Chowpatty Beach, along the route of the January marathon. 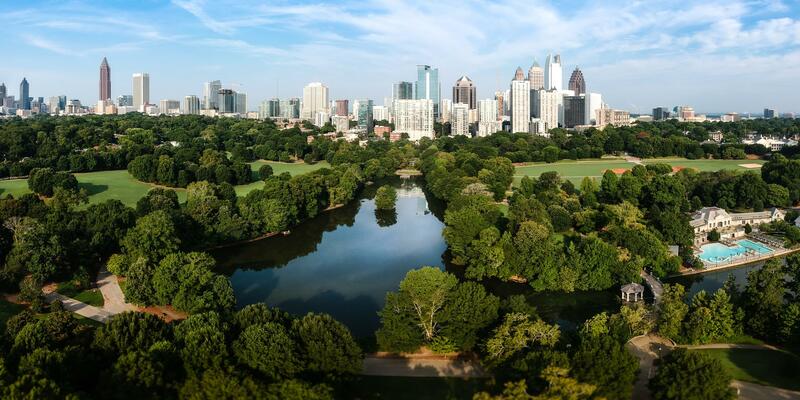 Catch your breath with a seat along the water and take in the skyline. As the weather can be quite hot, early morning or dusk are usually the best times to run. For lunch, make your way to Khyber for Northern Indian cuisine. Try the spiced eggplant with turmeric, onion, and tomatoes, the masala prawns, and the saag chicken cooked with spinach, ginger, garlic, and green chilies. Due to its location on the Arabian sea, Mumbai is famed for its seafood. Feast on fresh catches at Trishna, a South Indian restaurant. They’re most known for the crab in butter-garlic sauce, but if you’re looking for lighter fare, sample the tandoori seafood, which is oven-cooked with a heady mix of spices. Round out the evening at Dome, an expansive rooftop bar with panoramic views of Marine Drive. Enjoy rolled oats and date porridge and hibiscus tea at Bird Song Organic Café before going about a busy day. 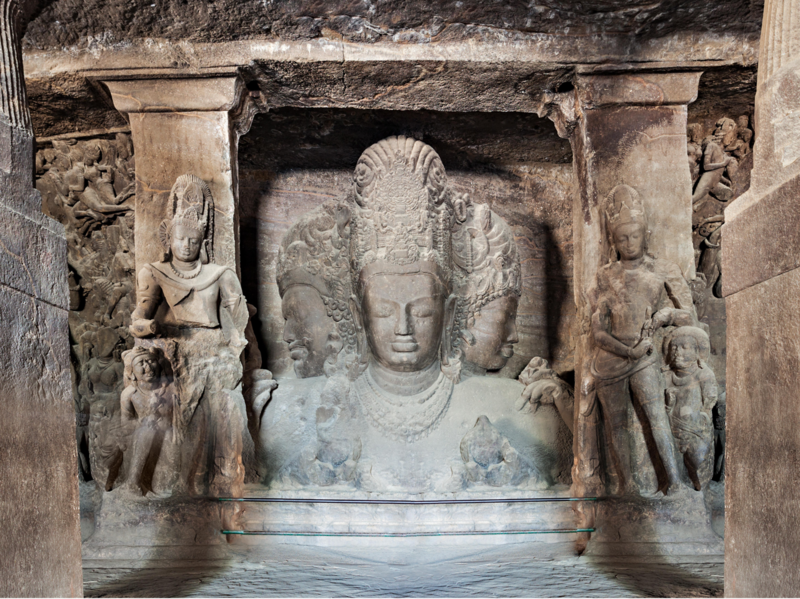 You’d be remiss in visiting Mumbai without seeing the Elephanta caves. Head to Gateway of India to pick up tickets, then board a boat to the island, about four miles away. A UNESCO World Heritage Site, the caves feature ancient rock carvings dedicated predominantly to the Hindu god Shiva. You’ll also encounter a number of brazen monkeys who populate the area. India is the birthplace of yoga, so be sure to include time for a practice. Before you arrive, contact The Yoga Institute, which bills itself as “the oldest organized centre of yoga in the world,” and set up a personalized session. 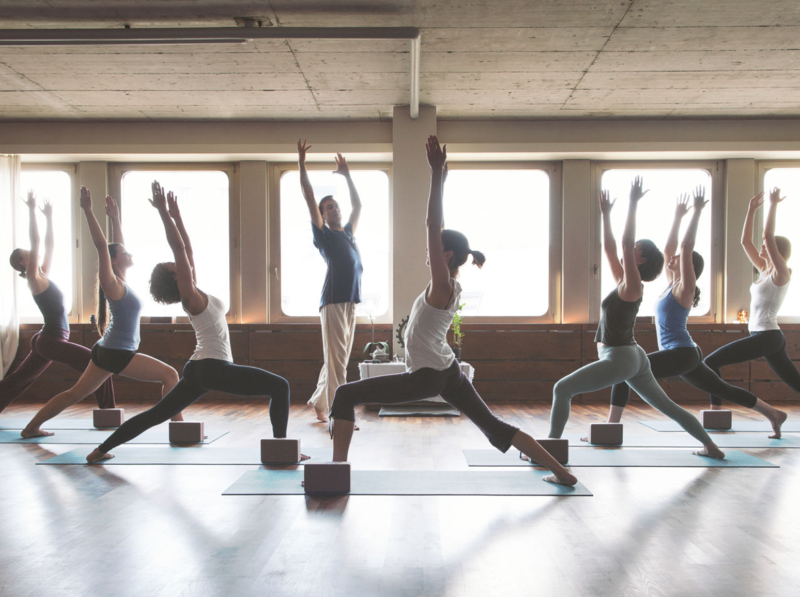 Get centered with some asanas at their headquarters in the Santacruz East neighborhood. For lunch, put your name in at one of the two outposts of Swati Snacks—it’s worth the wait. This casual vegetarian eatery serves traditional savory snacks called chaat. Don’t miss their dosa(a thin, crisp pancake made of fermented rice and lentils) and the bhel puri, a crunchy dish with puffed rice, vegetables, and tangy tamarind sauce. Book in advance at Masque—one of the city’s hottest restaurants—in the former industrial mill area. The ever-changing tasting menu showcases dishes like guava salad with grapefruit, lime, and chilies, and grilled morel mushrooms with Kashmiri walnut chutney. Bid goodbye to Mumbai at Masque’s bar. The painstakingly-crafted cocktails pay homage to ancient Ayurvedic philosophy, drawing upon the five vital elements: earth, water, fire, air, and void.